Here is Arrow Video’s press release for November 2016. Continuing with their slate of Woody Allen titles, mid-November sees the release of Interiors on Blu-ray. 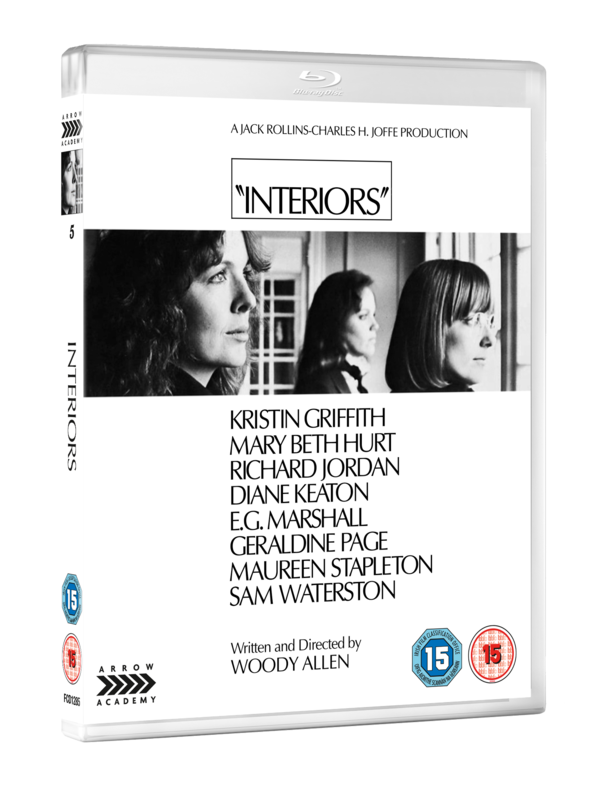 Notable for being Allen’s first “serious” work, Interiors sees a stellar female cast including Geraldine Page and Diane Keaton come together to give pitch-perfect performances. Bookending the release of Interiors are two spectacular Dual Format releases. Early in the month comes Alfred Hitchcock’s early and oft overlooked masterpiece,Jamaica Inn. Adapted from Daphne Du Maurier’s novel of the same name, Jamaica Inn is a tense tale of wreckers on the Cornish coast played out by a who’s who of British character actors including Charles Laughton, Robert Newton and Basil Radford, as well as an early starring role from Maureen O’Hara as the film’s heroine. 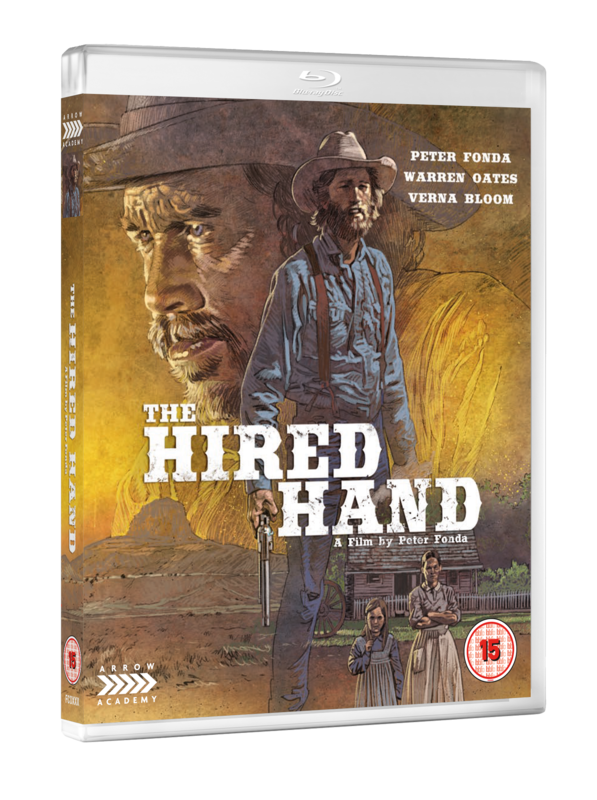 Later in November sees the release of The Hired Hand, Peter Fonda’s directorial debut and one of the finest Westerns of the 1970s. Also starring Fonda, it tells the tale of of Harry, who returns to the family he once abandoned after years of exploring America’s wide-open plains. A beautiful picture, it’s seen here in a stunning high definition presentation. This new 4K restoration by the Cohen Film Collection and the BFI sees one of Hitchcock’s most unfairly neglected works dazzle on the screen. 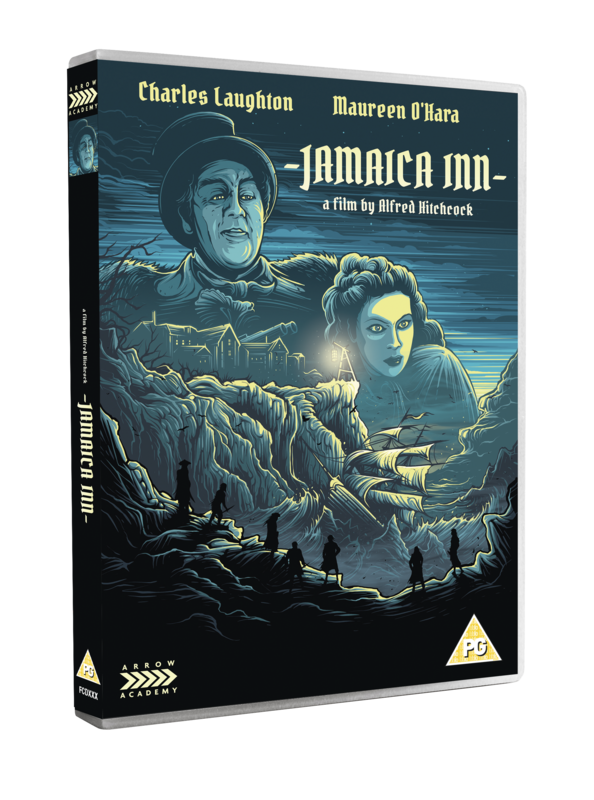 With a fascinating audio commentary by film critic, Jeremy Arnold, and a visual essay by one of Hitchcock’s biographers, Donald Spoto, this is the definitive release of Jamaica Inn. Now seen in the wider context of Woody Allen’s filmography, Interiors clearly anticipates the later works of the auteur, but at the time of its release it was considered a startling departure from his comedic works. Inspired by the work of Ingmar Bergman, Interiors is an intimate family drama, seen here in a gorgeous Blu-ray presentation. This high definition presentation of The Hired Hand has been transferred from original film elements by Universal, showing off the beautiful cinematography of Vilmos Zsigmond (Blow Out, The Long Goodbye) as it was meant to be seen. This special edition release also includes the 2003 documentary, The Return of the Hired Hand, a retrospective with the film’s cast and crew.